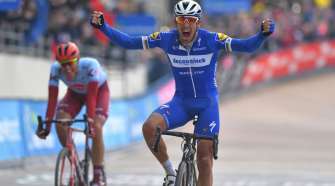 The ninth edition of the Amgen Tour of California will feature an elite international field of professional cycling teams made up of World Champions, Olympic Medalists, Tour de France stage winners and other accomplished cyclists. 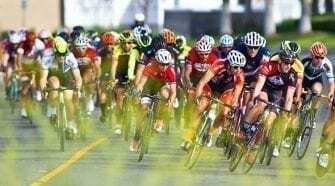 Today AEG announced the first nine cycling teams selected to compete in America’s largest cycling race taking place May 11-18, 2014, over nearly 700 miles of roadways, highways and scenic routes throughout California. The nine pro teams announced include Team Sky; Cannondale Pro Cycling, whose roster includes Peter Sagan, winner of a record 10 stage victories at the Amgen Tour of California; Belkin Pro Cycling Team, which includes the 2012 Amgen Tour of California winner, Robert Gesink; and Omega Pharma – Quick-Step Cycling Team. Also racing will be three of the top United States-based teams: Team Garmin-Sharp, Trek Factory Racing and BMC Racing Team, which took home the overall team win in the 2013 Amgen Tour of California. Overall, six of the teams named today to the field finished in the top-10 of the 2013 World Rankings. 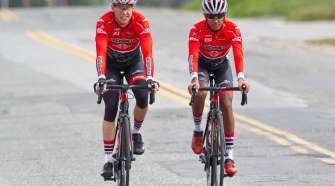 Since its inaugural race in 2006, the Amgen Tour of California has consistently drawn the world’s best cycling talent while growing to become one of the most important races on the international calendar. With a recent change to UCI 2.HC sanctioned events regulations, the 2014 Amgen Tour of California will be the first-ever U.S.-based stage race to host a field that is comprised of more than 56 percent of UCI Pro Teams – the largest-ever (by percentage) for a race on U.S. soil. Previously, race organizers were limited to hosting a field that was no more than 50 percent comprised of UCI Pro Teams. The remaining teams will be announced in February 2014. 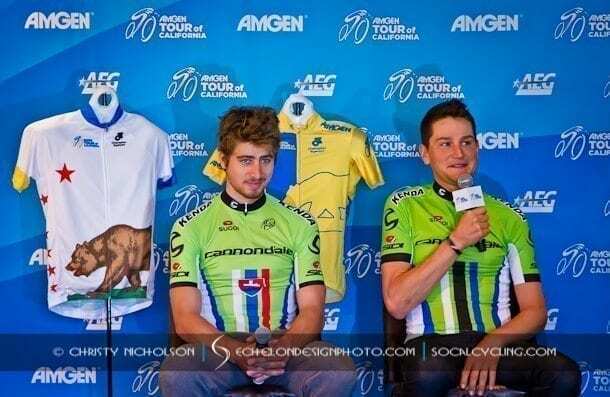 Since its inception, the Amgen Tour of California has become one of the most important races on the international cycling calendar, showcasing the most elite cyclists from around the world to the American audience. In addition, the Amgen Tour of California provides cyclists the chance to preview their prospective competition at the subsequent Tour de France. With the opportunity to host a field comprised of a larger percentage of UCI Pro Teams, the 2014 Amgen Tour of California will play host to 50 percent of the UCI Pro Teams that are expected to compete for the ultimate yellow jersey in France this year.